Synergy Search Partners has developed critical service offerings around its core function of finding executive talent. 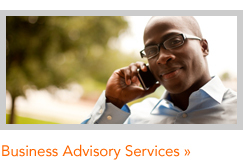 These include Business Advisory Services and Private Receptions. Both are targeted towards identifying an appropriate recruitment strategy for clients and uniquely positioning them to reel in high performance candidates. Several channels of communication are used in the process. Where necessary, broad channels are used to reach the target audience. 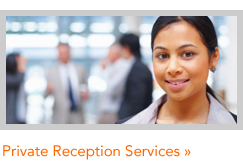 Frequently, based on need and client preference, a private reception may be used to create a captive audience.